Little Children Girl Feeling Unhappy And Angry When Her Mother Told Her To Write Homework On The Vacation At Home With Blur Seriously Mother Background. Banque D'Images Et Photos Libres De Droits. Image 89343808. Banque d'images - little children girl feeling unhappy and angry when her mother told her to write homework on the vacation at home with blur seriously mother background. 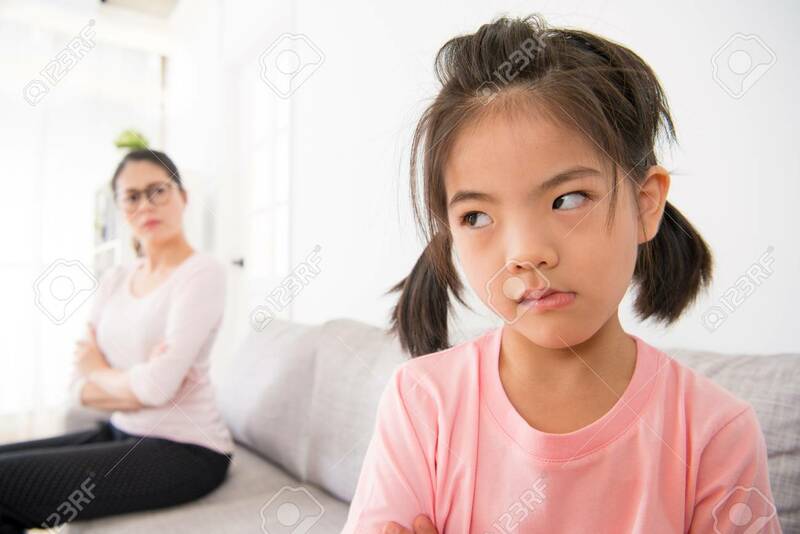 little children girl feeling unhappy and angry when her mother told her to write homework on the vacation at home with blur seriously mother background.